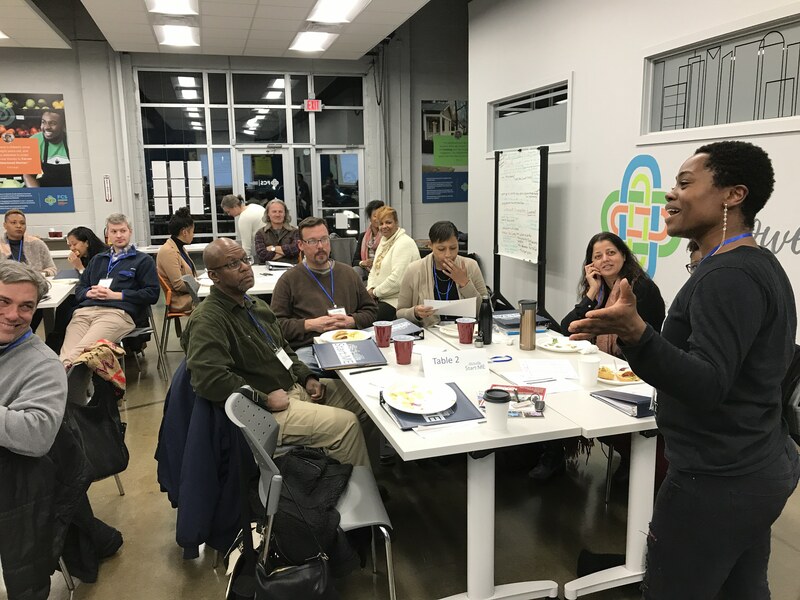 Fifty promising small businesses from Clarkston, East Lake, and Southside Atlanta have been selected for the 2019 Start:ME Accelerator, a free, intensive 14-session business training program for promising ventures in underserved metro-Atlanta communities. The Start:ME program operates within communities, drawing talented entrepreneurs that live in, work in, and/or provide valuable products and services to the community. During the 14 sessions, and well beyond, Start:ME connects those entrepreneurs to the business know-how, networks, and capital needed to build and develop sustainable businesses. The program works across all business stages and industries – from craft brewing to baked goods, construction to clothing, farming to freight trucking. It focuses on entrepreneurs with promise and dedication. All communities offer peer-selected seed grant pools of $10,000 to invest in the most promising businesses to help ventures start or scale. Since its inception in 2013, Start:ME has supported more than 158 local businesses that account for 230 jobs and 29 brick and mortar locations. The program has peer-selected 39 ventures to receive startup capital. 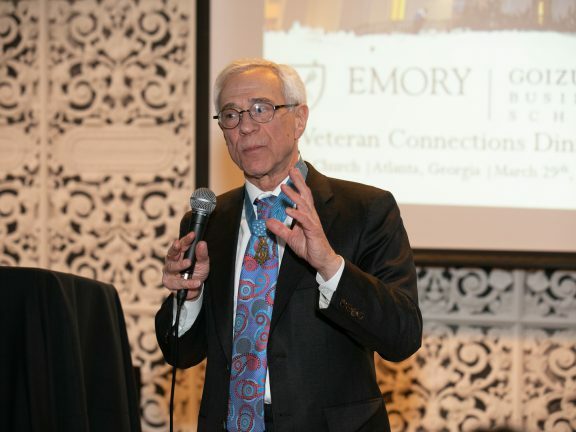 The program is developed and delivered by Emory University’s Goizueta Business School in partnership with East Lake Foundation (East Lake), Friends of Refugees (Clarkston), Focused Community Strategies (Southside), and Purpose Built Schools Atlanta (Southside). Start:ME also engages 75+ volunteer mentors with significant professional business and/or entrepreneurial experience to provide coaching support for entrepreneurs participating in the program. Visit startmeatl.org for more information.